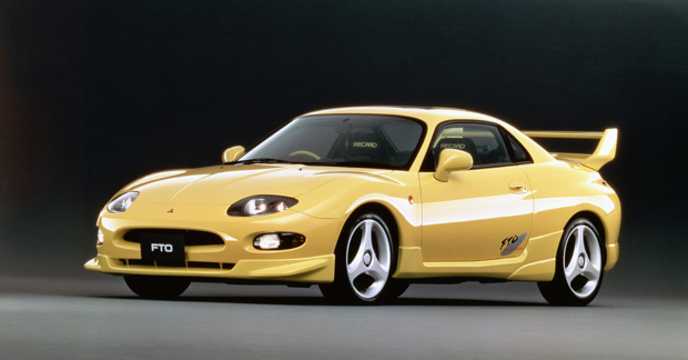 In 2019, 1994 vehicles start to turn 25 years old. Here is a partial list of Japanese cars that will be legally be able to be imported to the USA. At 25 years old a vehicle is exempt from NHTSA requirements. 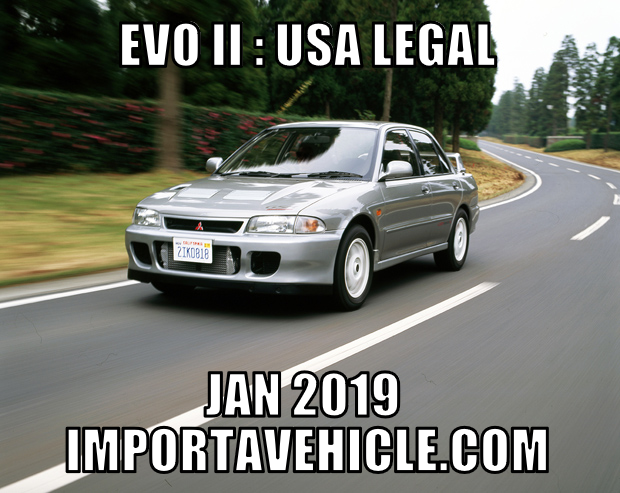 At 21 years old a vehicle is exempt from EPA requirements in original configuration. If you are in California, it still has to be 1967 or older to be exempt. 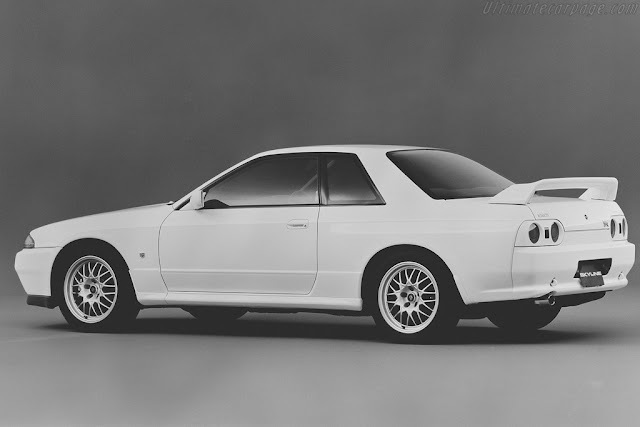 The Vspec II was the final version of the R32 GT-R. 1993 had the Vspec, 1994 had the Vspec, and Vspec II. The only real difference Vspec to Vspec II was the tires went from a 225 to a 245 tire. In 1993, Mitsubishi Motors started campaigning the WRC in Group A homologated Lancer Evolutions and with several top place results, including second overall in the final round of the year the RAC Rally, showed the model's potential for winning overall line honors. 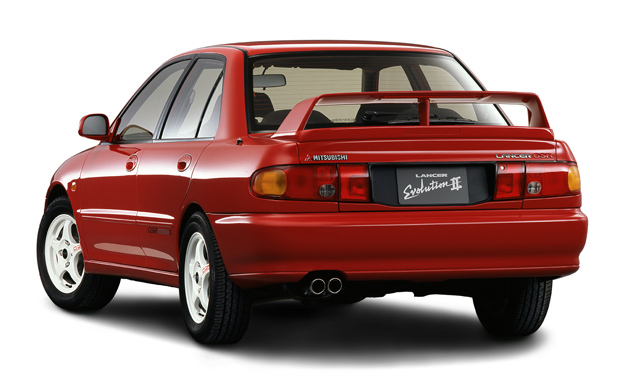 The Lancer Evolution II, introduced in January 1994, exploited competition feedback from its predecessor and featured a number of improvements, chiefly in the areas of handling and stability. The rear LSD was replaced by a mechanical plate type to improve turn-in when entering corners. A longer wheelbase and wider track realized better stability. The Lancer Evolution II rode on OZ alloy road wheels shod with 205/60R15 tires, uprated from the 195/55R15 used on its predecessor. The use of lower first and second gear ratios in the close-ratio transmission brought better acceleration while a change in clutch disc material saw better control as well as improved durability. A reduction in silencer back pressure, a higher turbo boost pressure and changes to valve lift raised the maximum output of the 2.0 L intercooled turbo engine by 10 PS to 260 PS. New design Recaro bucket seats gave much better lateral hold. 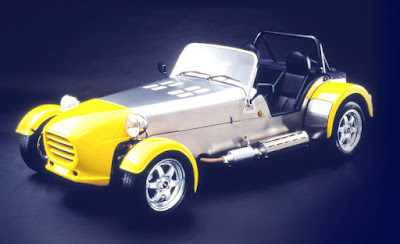 The Mitsuoka Zero 1 uses a Mazda Eunos Roadster drivetrain, with a Lotus Seven replica body. The Nissan Crew was a midsize sedan manufactured by Nissan Motors, sold only in Japan and mostly used as taxicabs, for driver training, and by the municipal police force. A better equipped civilian model was available between 1994 ~ 2002 known as "Crew Saloon". Its FR layout and simple construction created a steady following converting Crews into racing use. The ST205 GT-Four was launched in February 1994. Production of the GT-Four (or previously known as All-Trac in the US), continued for the Japanese, Australian, European, and British markets. This ST205 version was to be the most powerful Celica produced to date, producing 178 kW (239 hp) (export version) or 187 kW (251 hp) (Japanese market) from an updated 3S-GTE engine. Influenced strongly by Toyota Team Europe, Toyota's factory team in the World Rally Championship, the final version of the GT-Four included improvements such as an all-aluminum hood to save weight, four-channel ABS (with G-force sensor), an improved turbocharger (incorrectly known by enthusiasts as the CT20B), and Super Strut Suspension. The 2500 homologation cars built to allow Toyota to enter the GT-Four as a Group A car in the World Rally Championship also sported extras such as all of the plumbing required to activate an anti-lag system, a water spray bar for the Intercooler's front heat exchanger, a water injection system for detonation protection, a hood spoiler mounted in front of the windscreen to stop hood flex at high speed and the standard rear spoiler mounted on riser blocks. The car proved to be quite competitive in the 1995 World Championship. However, the team was banned from competition for a year after the car's single victory due to turbocharger fixing – a device that meant there was no air path restriction on the intake – when the jubilee clip was undone this would flick back into place so as to go un-noticed by inspectors. Toyota has always claimed that they knew nothing of the fix – but opponents say it was one very cleverly engineered device. In some respects this car is a true sports car; in order to qualify for rallying it has a lot of special features and a unique strut arrangement.